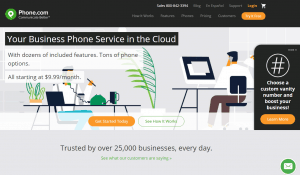 As is the case with of many of its competitors, Phone.com provides all the necessary call handling features for maintaining an enterprise-grade VoIP system. Calls come with their typical, associated features such as HD call quality and call forwarding, the latter of which can be further customized with clever call handling rules. 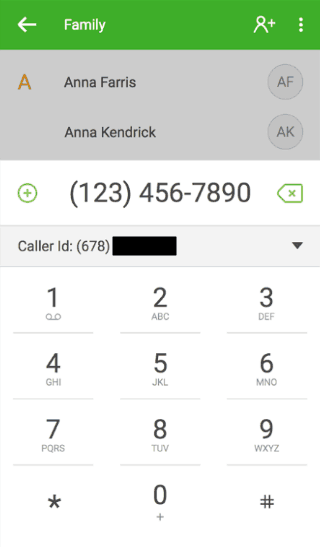 All incoming calls are screened first, displaying the most important info on the screens of in-use phones, meaning that no caller can hide behind an anonymous ID anymore. However, Phone.com clients do have the option to select their own custom caller IDs and can either put the caller on hold or switch to another via call waiting from within the account or by using the key commands on the phones connected to the system. Additionally, users can set up an IVR (interactive voice response) menu for their callers, allowing them to reach a specific department or coworker directly via the dial-by-name feature. 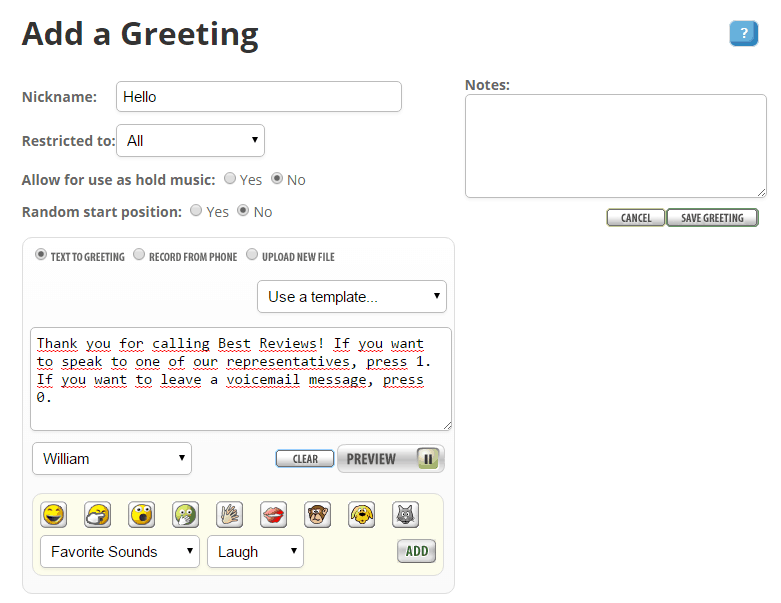 A more advanced version of this latter option is voice tagging, a preset audio message that is played to the corresponding department or employee after callers identify who it is that they want to reach. 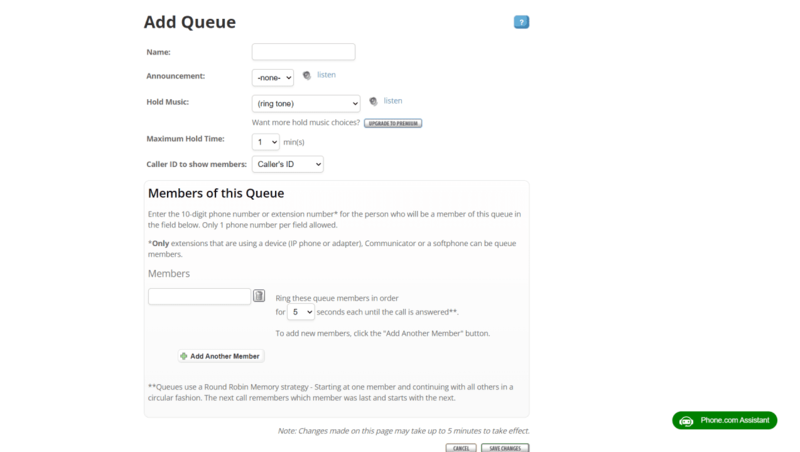 Phone.com users can even determine the order in which departments or extensions are called, but the system can also be set up to call certain numbers until someone answers thanks to the follow-me find-me feature. And if nobody picks up the phone, then users are notified of missed calls via SMS, email, or an indicating light on desk phones and softphones. For conferencing, each Phone.com subscription comes with a conferencing bridge that can hold up to 300 participants at the same time. The moderator of these conferences has access to over 15 call control options such as mute and unmute, requiring name announcement from joining members, and so on. A huge advantage of Phone.com’s system manager is that the most important settings can always be reached quickly from any of the four tabs placed at top of the screen, no matter which submenu you are in. This means that access to account info, system configurations, call info, and customer support is smooth and instantaneous. 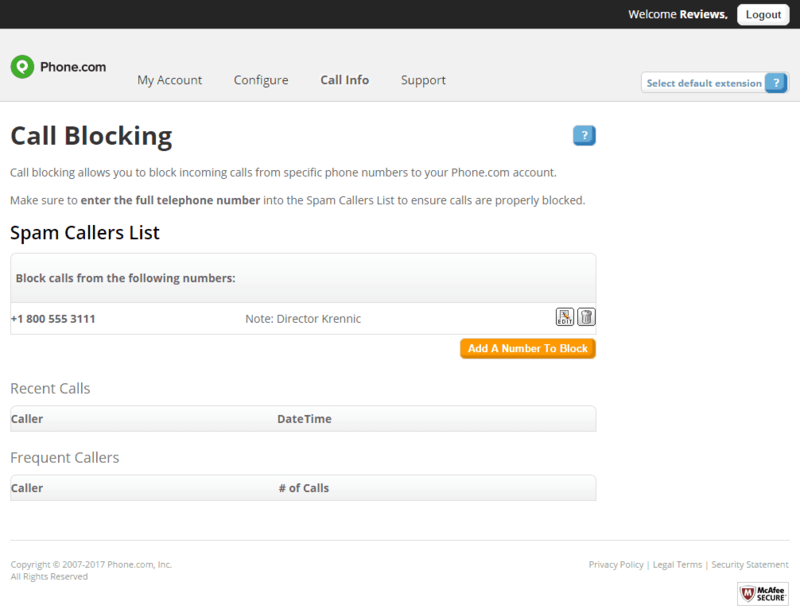 Access to the call logs, blocked numbers, and the pay-only call analytics is all included within the call info tab. It is the configurations tab that will be used the most, however, since it hides all the major settings including the management of users, their extensions, and call queues. 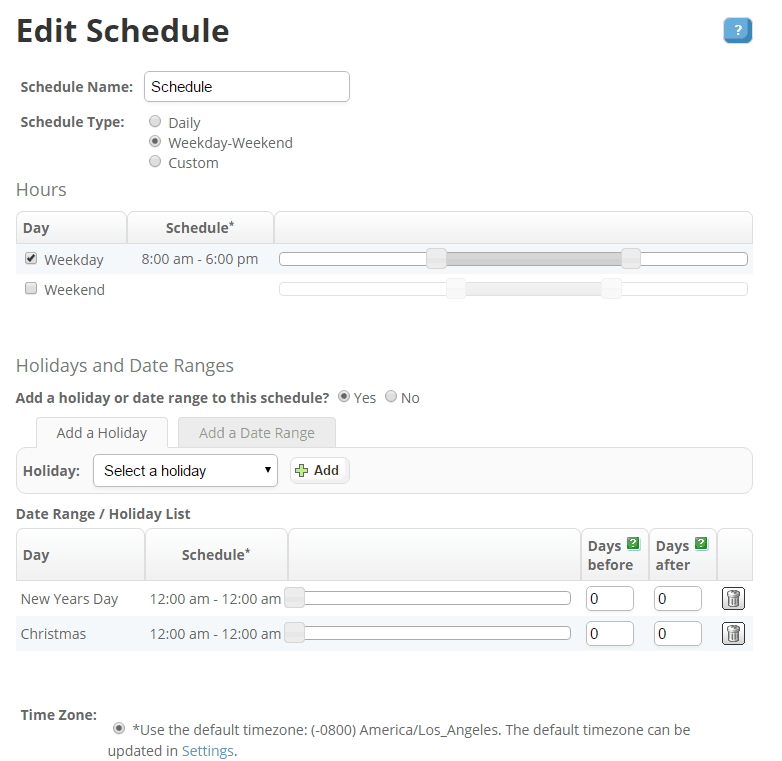 There is the option to create a global preset, controlling what should be done with incoming calls during certain times of day. As part of this, the system also allows users to set up a schedule, with which calls can be directed to voicemail or simply disconnected whenever the office is closed. 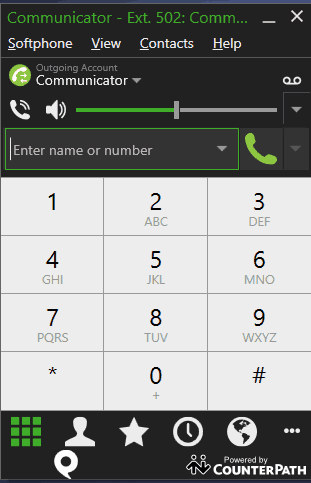 Programming the menus that callers will hear is ridiculously easy, since all it takes is a few clicks to determine what action should be taken whenever a certain key is pressed by callers. As part of this menu management, admins and users alike can create their own individual greetings, which can be recorded via the phone’s receiver, simple text read out by the system itself, or something higher quality handled by Phone.com’s Professional Recording service. Note, however, that there is an additional $79 fee for using this service. As for individual accounts, users can check on voicemails and business text messages and even send and receive HIPAA-compliant faxes without the need of an actual faxing machine. They can also create click-to-call buttons, import contact lists from various sources – including Gmail – and initiate conference calls. Just keep in mind that in the case of an audio call, participants are provided with a separate conferencing bridge; audiovisual calls, on the other hand, are only enabled for 25 participants when paying $20 extra a month. Since Phone.com is already equipped with many enterprise-grade features – one of which happens to be free business texting – it’s not surprising that it doesn’t provide too many additional functions that are worth mentioning. The only exception to this rule is the built-in voice-only softphone that, unfortunately, isn’t really worth using. For this reason, downloading the company’s true softphone, Communicator, is a must since it comes with many benefits. Communicator can fully replace desk phones and is capable of video conferencing too. However, it’s worth adding that only the first download of Communicator is free; any further downloads of the software costs $4.99 per month. Regardless of your preference for phone number, Phone.com will have you covered. In fact, the first local, toll-free, vanity, true 800, or ported number is included as part of each package, whereas international numbers cost $4.99 per month – which is how much each additional phone number costs after the first free one. There is no need to worry about number porting either as you can even port one or more phone number from another VoIP provider – though the wait time for the setup to be finished can last between 10-15 business days. Interestingly, there is also the option to add a custom local number to the new account for a $4.99 monthly fee; unlike the case of other phone numbers, however, this comes with a one-time $100 setup fee, too. Since the mobile version of Phone.com is lackluster on mobile devices, the ideal option would be to download the app available for Android and iOS devices. However, it’s little more than an extension of the service, meaning that users can only access functions related to their own accounts such as the individual address book, greetings, voicemails, text messages, and the like. However, as an extension – or, as a matter of fact, a desk phone replacement – the app works like a charm. But this is not its only value: for instance, the voicemail feature intelligently separates business-related and personal messages, which can then be answered with a call, SMS, or fax. 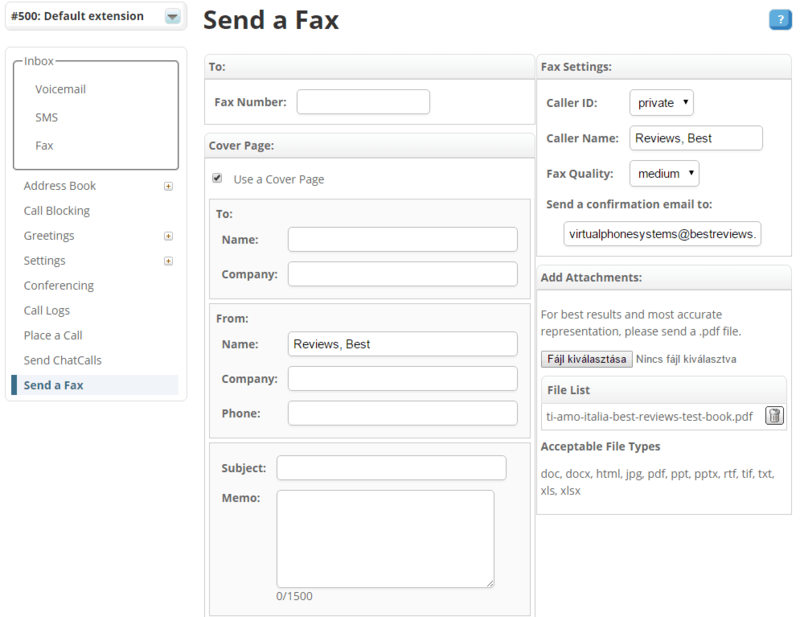 Speaking of faxing and text messages, the former allows the sending of faxes scanned with the phone’s camera while the latter is ideal for group messaging. 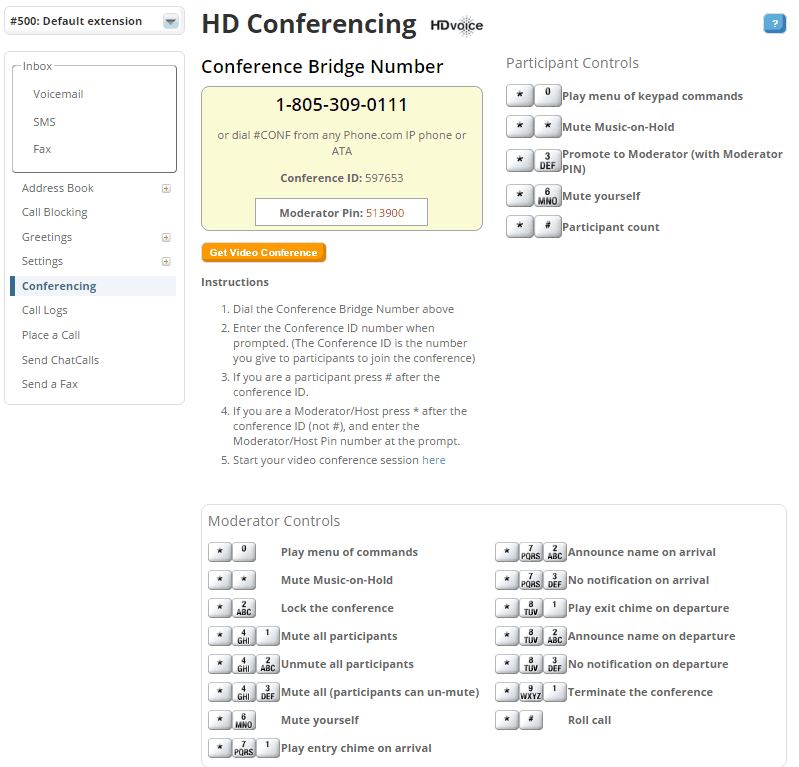 This app also comes with an HD conference bridge for conference calls on the go. Integration isn’t typically the strong point of cloud phone systems but Phone.com can actually integrate with an astonishing 17 third-party applications, all of which are market leading CRMs like Zoho, Salesforce, Oracle, Insightly, and Microsoft Dynamics. Although the integration options are indeed limited to CRMs, using Phone.com in tandem with other software unlocks plenty of features that are otherwise not present in any of the pricing plans. These features include advanced call screening – in the form of a popup – improved call analytics, and the constant logging of calls, messages and faxes. There’s also smart note storage with natural language processing and familiar @mention syntaxes that Facebook and Twitter users are already handy with. However, activating integration isn’t without problems as you first need to request a quote from Phone.com before the process itself can be initiated. Phone.com is quite generous with its prices, especially when it comes to its Base subscription plan. It is available from $9.99 per month – if paid annually – and is also the only pricing plan that comes with a 20% discount on the first three months and a 30-day money-back guarantee. The only problem with this plan is that it has limited free minutes and business text messages, but this can thankfully be easily avoided by upgrading to the Plus or Pro plans that offer up to 1,000 free minutes and 20,000 SMS messages or by choosing any of the three plans with unlimited minutes. Before choosing these unlimited plans, though, it’s worth knowing that they are significantly pricier than their pay-by-the-minute counterparts, plus their prices have to be multiplied with the number of user extensions to get the actual fee you’ll be paying. However, not only can the unlimited plans be ordered with more phone lines, but doing so significantly reduces the monthly fees, too. Although none of the pricing plans have any significant feature limitations, there are certain features that aren’t available without paying first. For example call analytics for Base and Pro subscribers can only be unlocked with an extra payment, while the likes of call recording, the option for additional physical devices, global phone numbers, voicemail transcription, and even things like professional on-hold music are all locked behind a paywall. 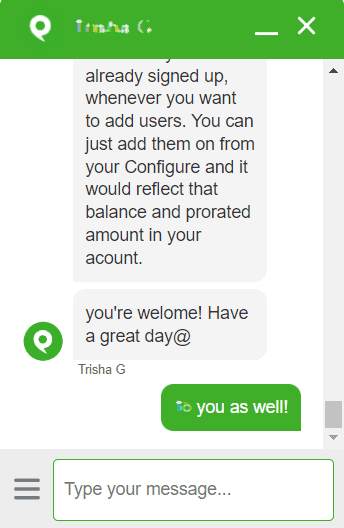 One of if not the biggest strengths of Phone.com is its approach to customer support thanks to its versatility. For starters, all the common support options are available, meaning customers can contact the staff via email, phone, or live chat. However, the staff are able to answer questions in Spanish as well – albeit most support services, such as the FAQ, are only available in English. As for other means of getting help, there are plenty of articles on the blog – which is also searchable and cleverly categorized – and helpful tutorials found on the company’s YouTube channel. 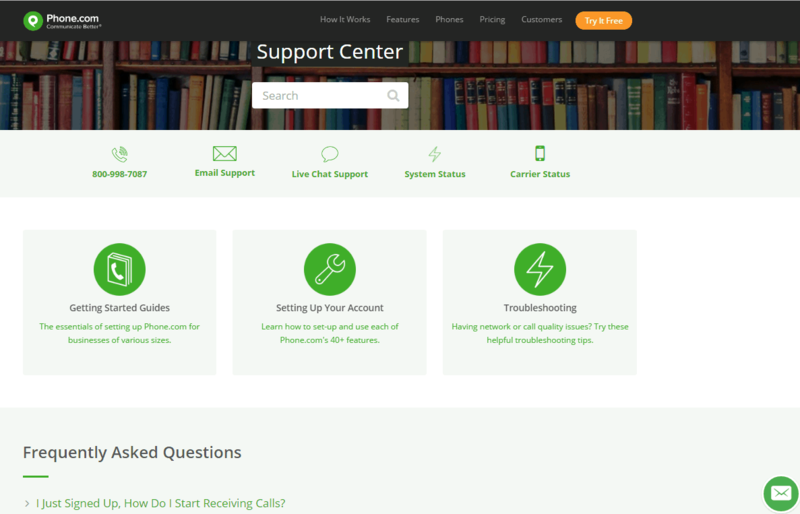 There is also the support center for getting started guides, instructions on how to set up the account, and other troubleshooting ideas. And as a nice extra, you can even check out the system and carrier status to find out whether or not Phone.com is up and running. Phone.com certainly has what it takes to stand out in the VoIP industry, though admittedly it does suffer with some hiccups. The biggest problem is also one of its biggest advantages: the pricing policy provides affordable packages and a vast array of useful features, but only unlocks certain essential functions for extra fees. It’s also a bit sad that Phone.com isn’t too strong when it comes to mobile support, especially when it comes to access of the system from mobile devices. 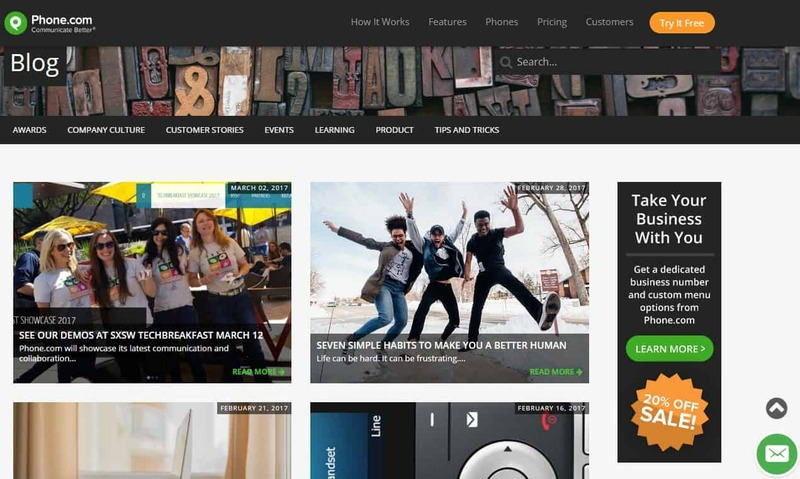 Other than this, however, Phone.com does live up to its tagline, ‘Communicate Better’. 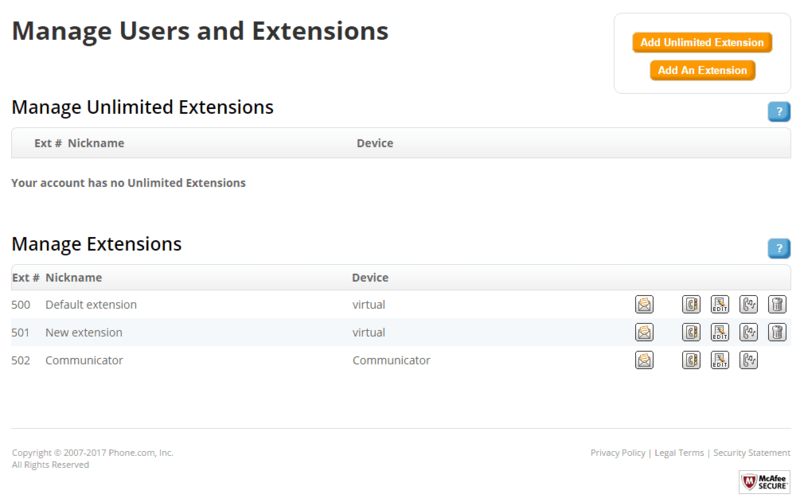 The service maintains clever extras like the Communicator softphone, as well as rarities like integrations with third-party CRMs. And if we take into consideration the extension app, the free of charge phone number, and its all-encompassing customer support, then it is not surprising that Phone.com is loved and used by many. I was surprised to see the negative reviews. 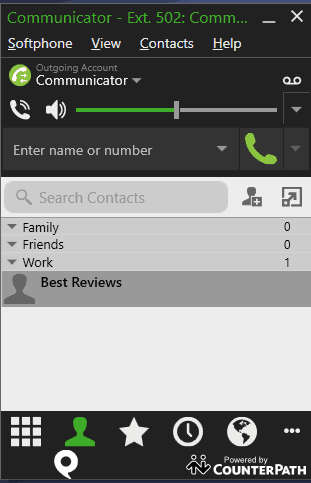 We’ve been using Phone.com for about 4 years now (at home and at work) and use most all features (3 lines, multiple menus…) with no issues at all. A fast internet connection is essential though (as with any voip). Customer service has been a standout of excellence, prompt and USA. In the last 6 months, service has gone WAY DOWN HILL. Constant, almost weekly service outages and issues. Hold times over 30 min to get information on outage. Call back feature only calls you back with no representative to talk to, only dead air. Once you call back and get an agent, they state they called back and no one answers. Customer service is a joke! I’ve used phone.com for some time now and I am finally ready to give up on them. After years old failed phone call transfers, failed recordings, and bad connections, I have to try something different. Pros; none. 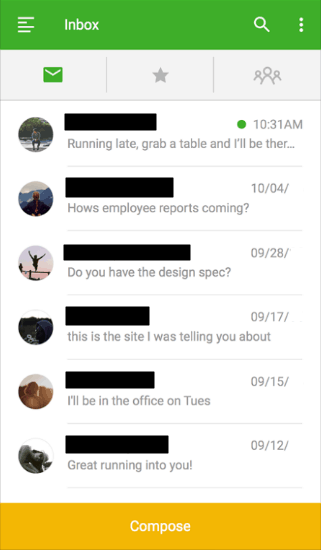 Cons; app doesn’t work completely, call logs are inaccurate, they don’t show recent calls, messages aren’t recorded, calls are mis-routed and sometimes dropped. I think this could have potentially been a good company if they delivered what they promised. Don’t do it unless your reputation can take the hit. This is the most dishonest company around. Over charges. Charging for failed calls that go through on other companies systems but not on their communicator phone. You have to be very careful and check every detail because even support will come up with lies to cover themselves. Bad customer support. Stay far away. Brutal customer support, hidden fees and super bad voice quality. Run away from it! We tried the Phone.Com service and found it to be very unreliable (i.e. 5-6 weeks per year of total inbound call routing downtime), billing overcharges, fax receive issues, total Server crashes, and their customer service is useless, and cannot be reached when their Server crashes. They only have one Server which is very unprofessional. All fluff and no solid backbone core service is not good for any business when it comes to something as critical as communications. We have lost thousands of dollars in business due to the Phone.Com service instability issues. Other less expensive, robust and reliable virtual phone services exist, so we said bye bye Phone.Com. Our company has invested a lot of resources in expanding our inside sales department. 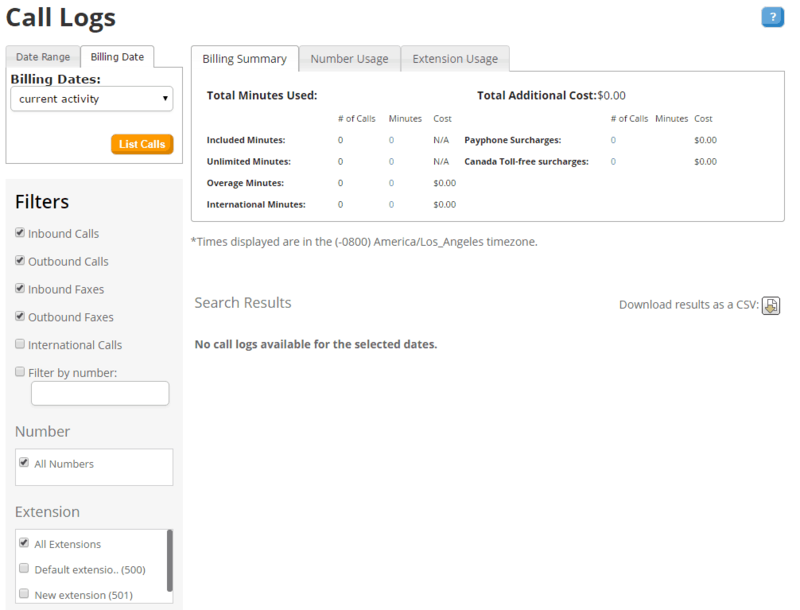 We used to be a customer of Comcast for our VoIP and were simply looking for a phone tracking solution. Phone.com had the basics that we were looking for to easily track results of our incoming calls. 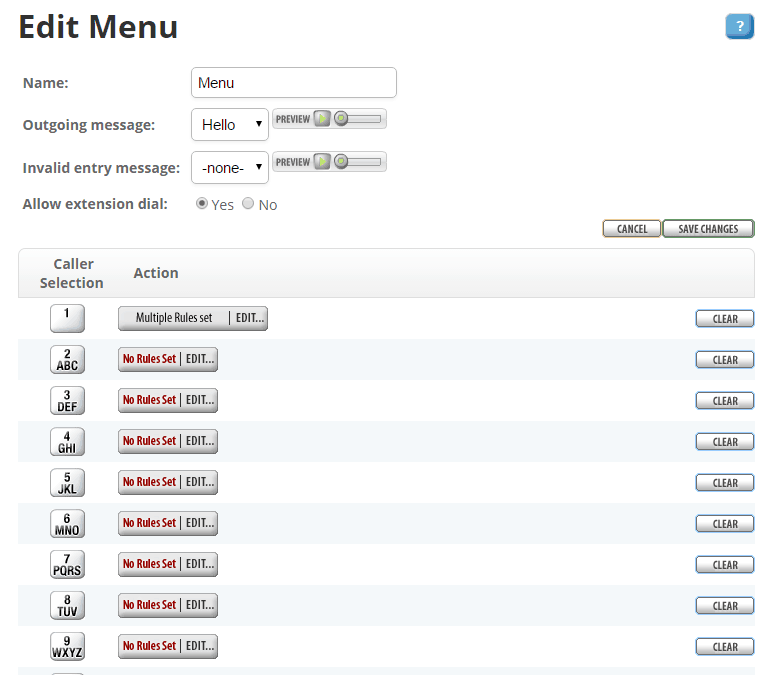 We ended up looking into Phone.com’s set of features and went ahead with a trial for one of our sales support people. Satisfied with the overall quality, we eventually transferred all of our telecommunications over to Phone.com. On a slightly less positive note: There have been some minor issues with the call recording, but that seems to be out of the way now. 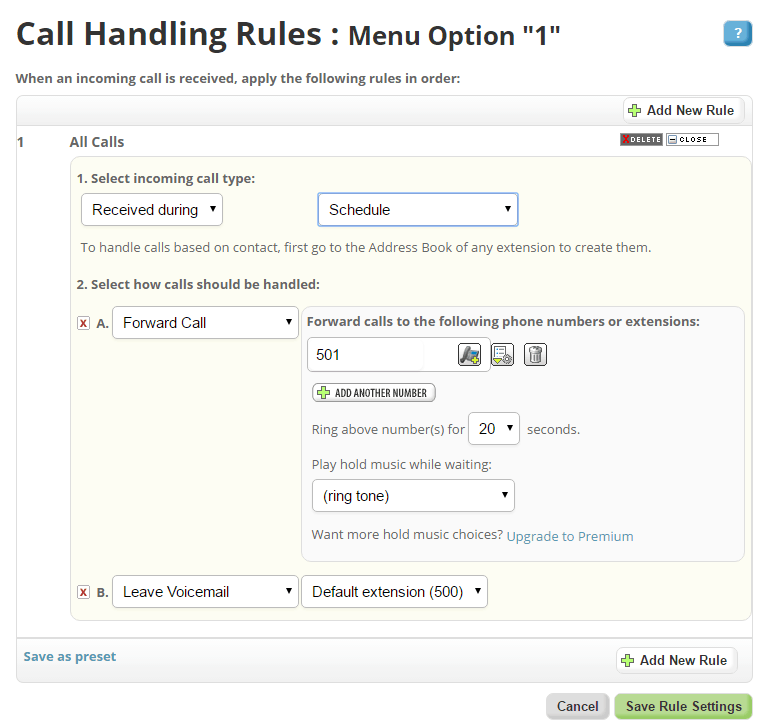 Other features such as the handling rules settings and the conference calling (which we now also use to organize sales meetings) are great added extras.